This report covers human rights during 2018. The report refers to the findings from 400 testimonies collected from children detained by the Israeli military which tend to confirm UNICEF's 2013 conclusion that "ill-treatment is widespread, systematic and institutionalised" throughout the system. For a second time the State Department has deleted references to "Occupied Territories" in relation to Palestinian territory. [6 March 2019] – This month marks 6-years since UNICEF released the report Children in Israeli Military Detention. 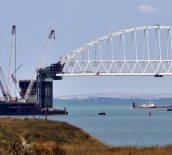 [27 February 2019] - The Guardian recently published an opinion piece by 10 foreign ministers including Britain’s, condemning Russia’s 5-year “illegal occupation” of Crimea. 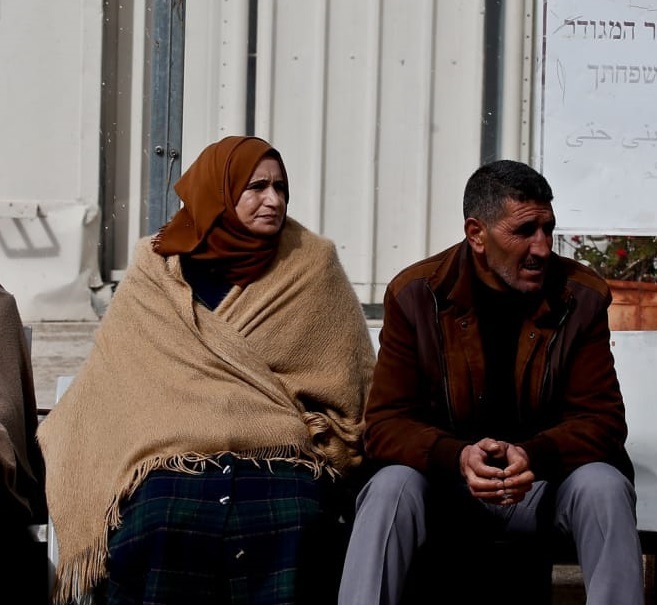 [14 February 2019] - Israeli military courts are fining Palestinians in the West Bank nearly USD $6 million each year. 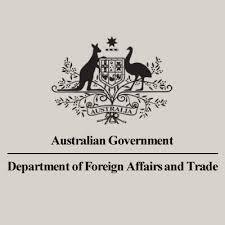 [23 January 2019] - On 18 December 2018, the Australian Department of Foreign Affairs and Trade responded to correspondence regarding the unlawful transfer and detention of children. DFAT stated that "the Australian Government has continued to take steps to address forcible transfers." Search by keywords or date to find older items.